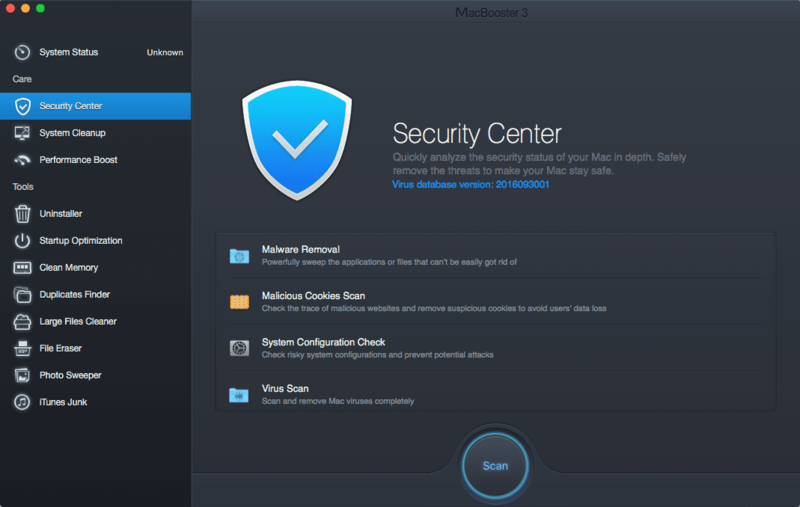 MacBooster is an easy-to-use yet powerful system utility to maintain and protect your Mac. 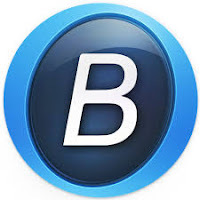 MacBooster can help to accelerate slow systems, free up over occupied hard disks, uninstall unnecessary apps, remove virus & malware, and fix other system issues with just one click. MacBooster Accelerated the scan of System Status.